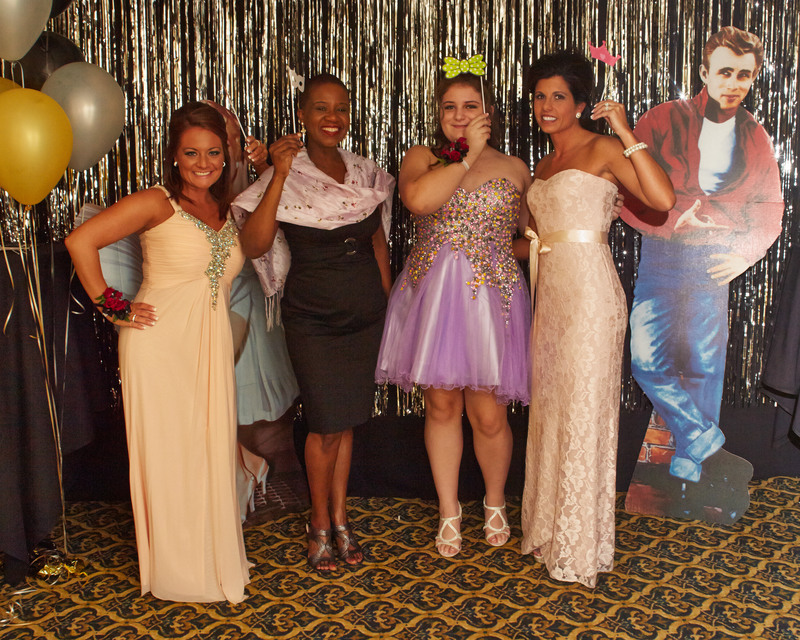 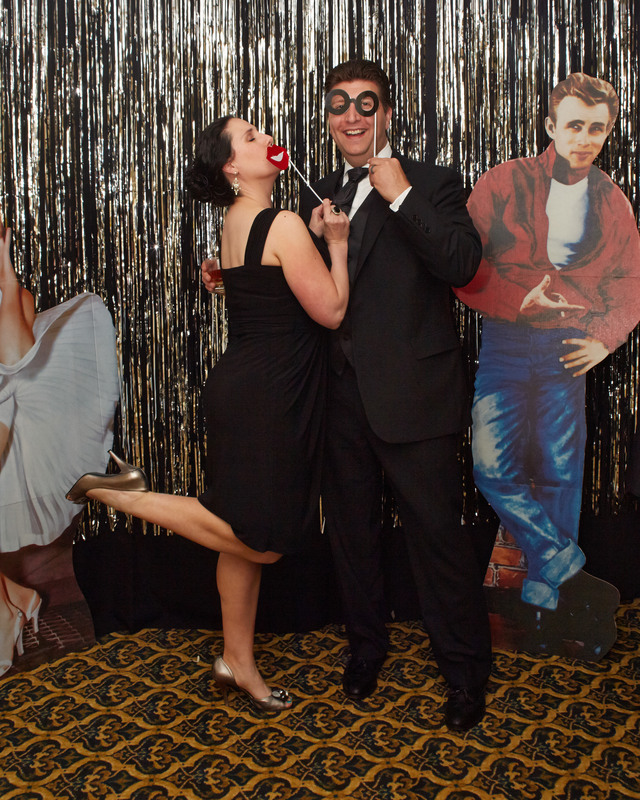 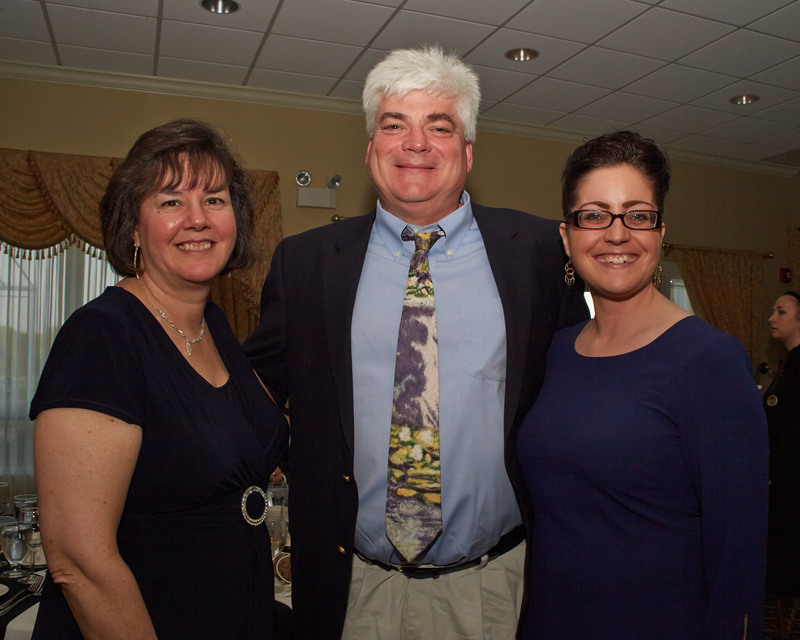 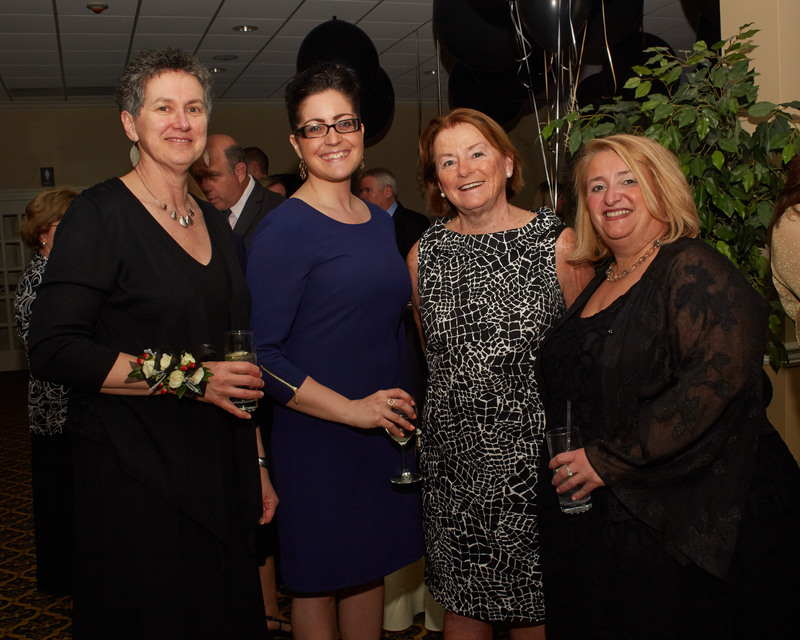 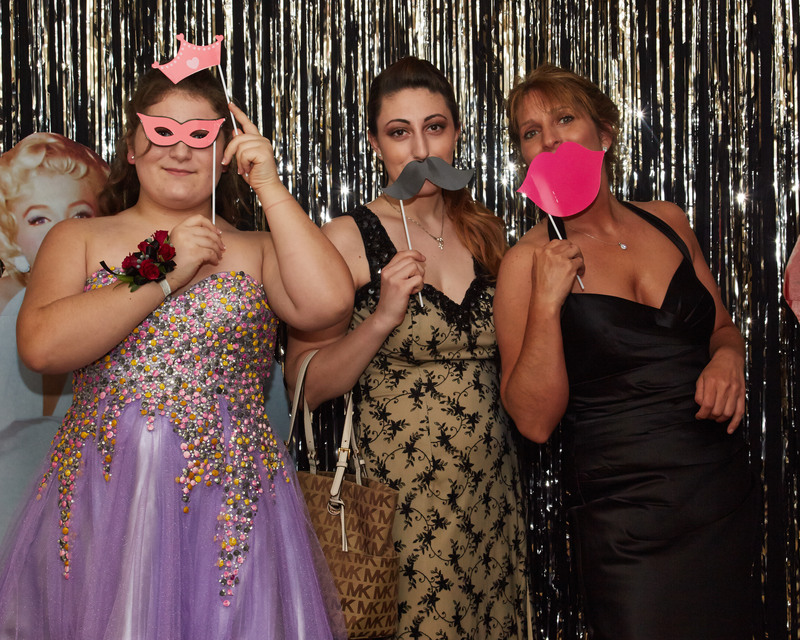 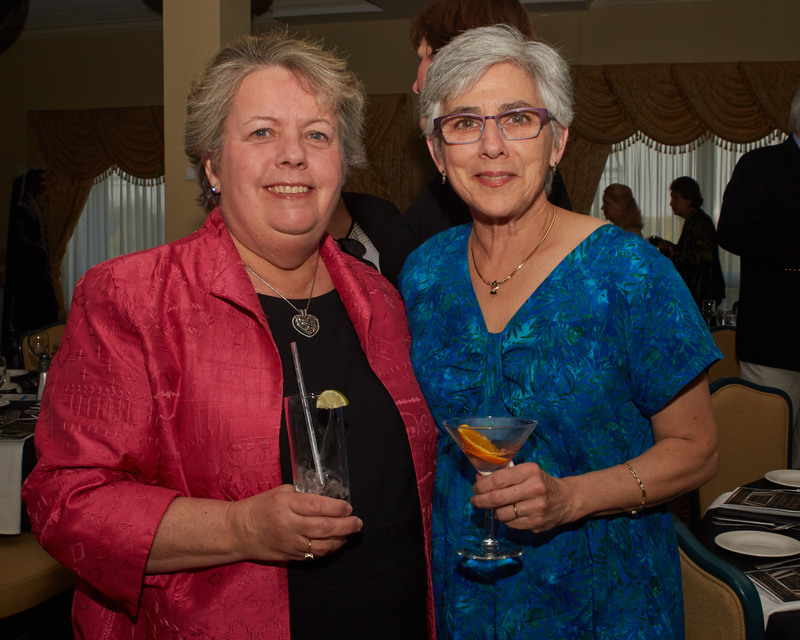 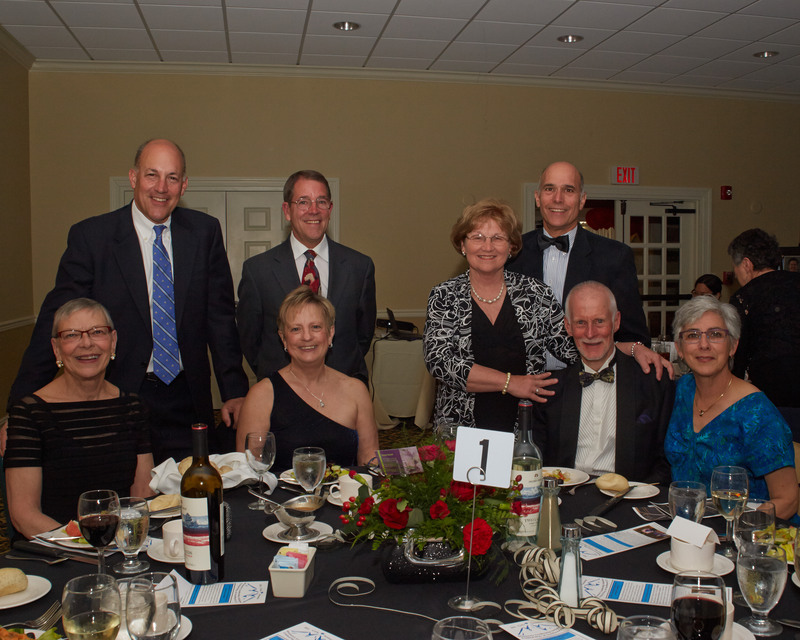 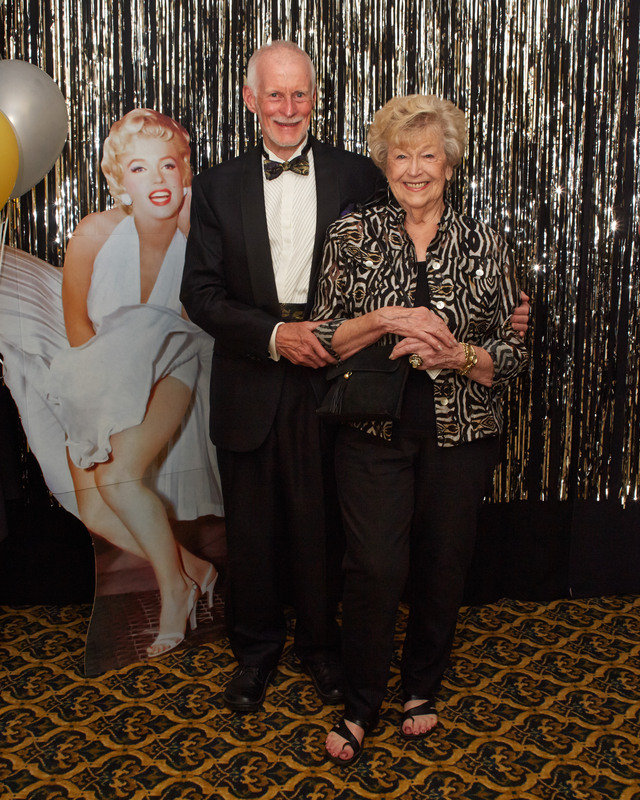 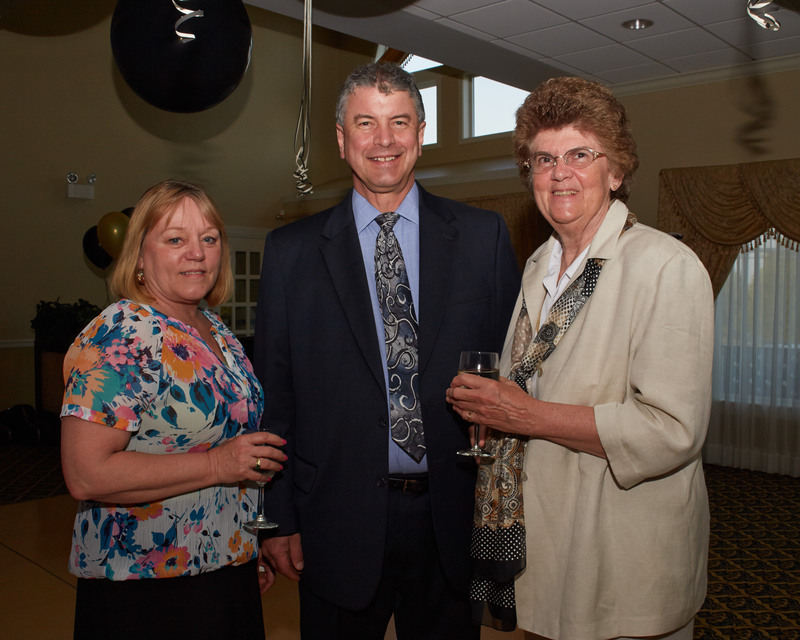 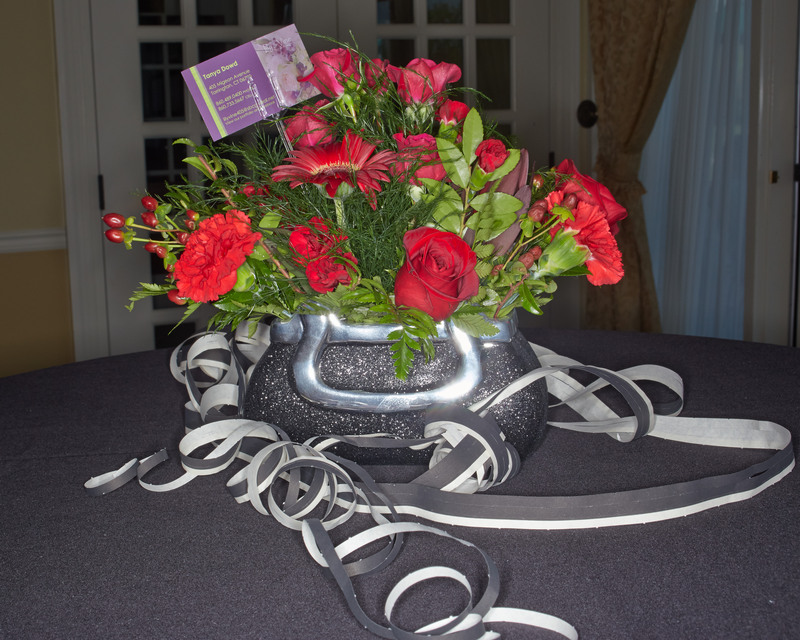 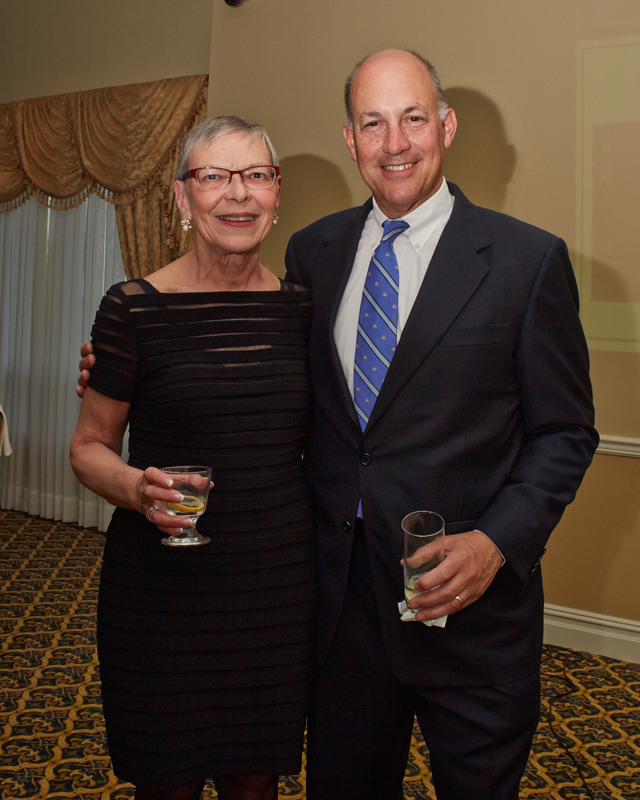 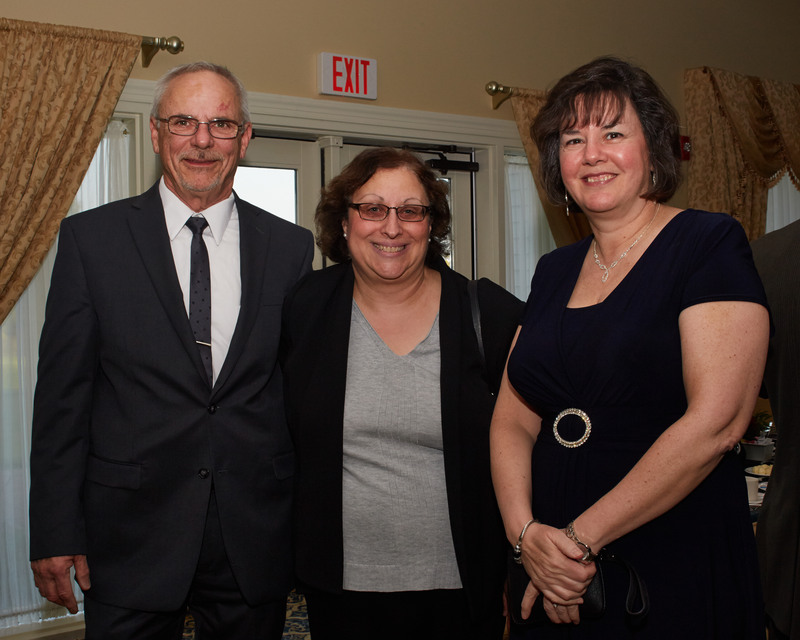 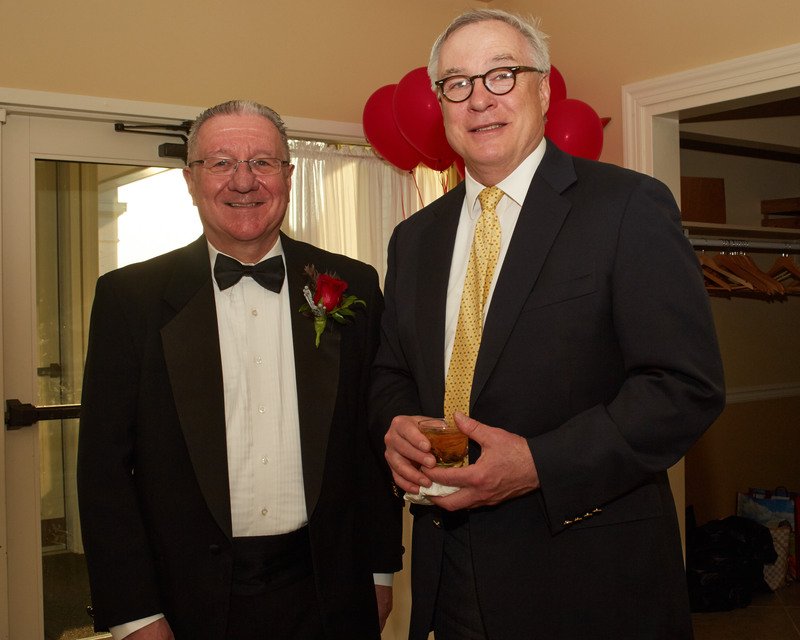 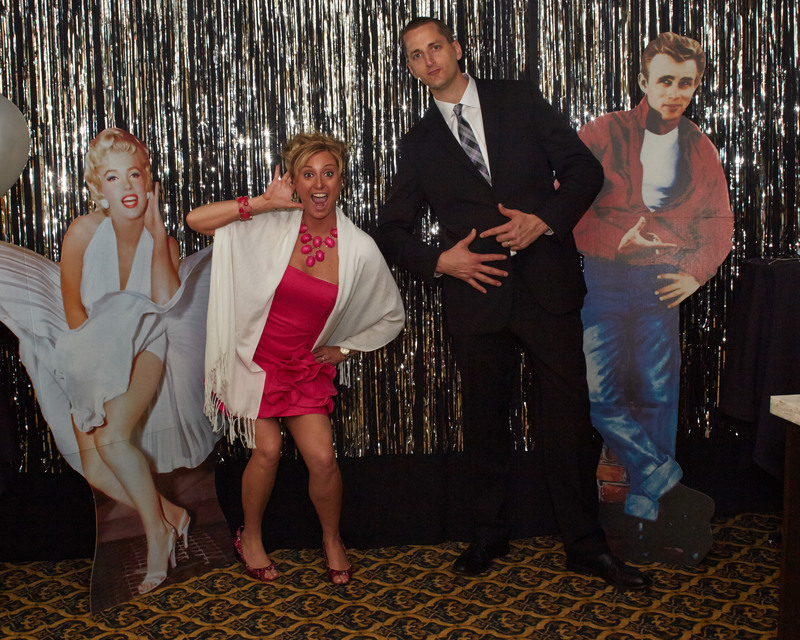 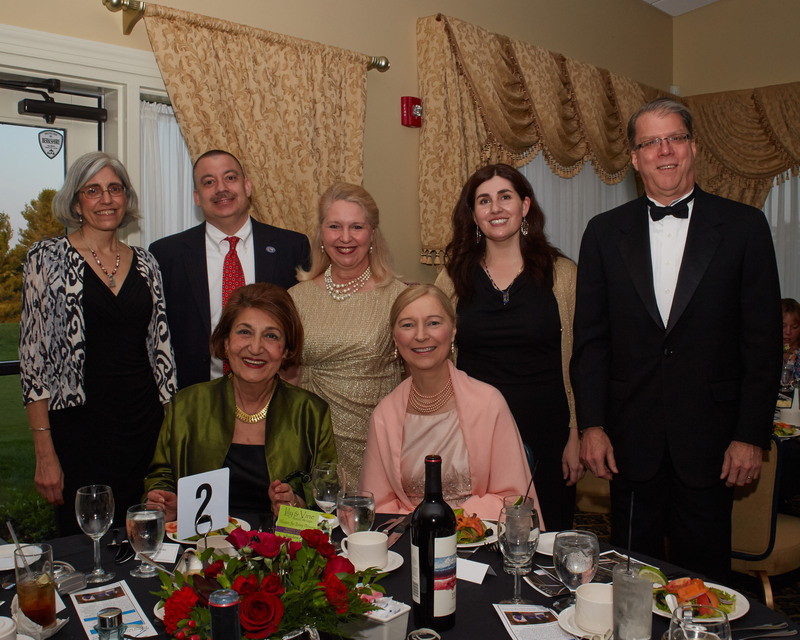 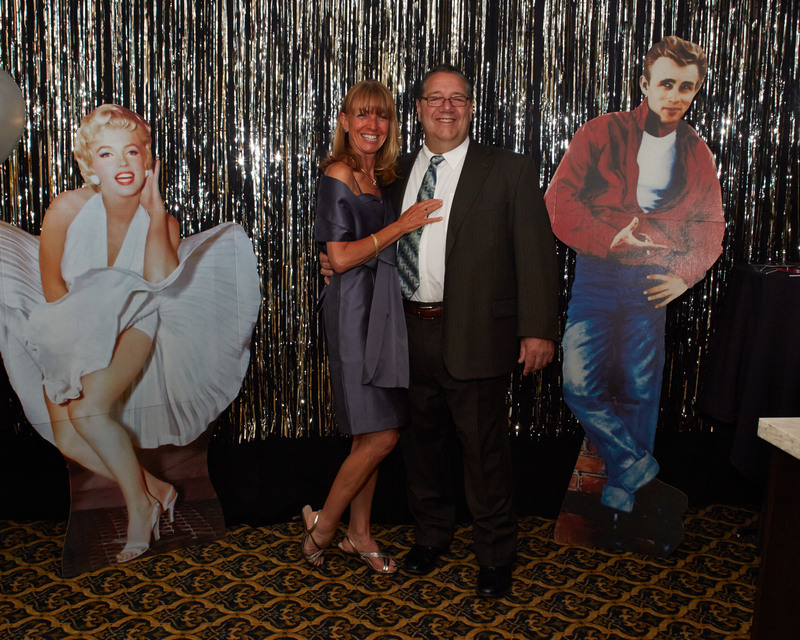 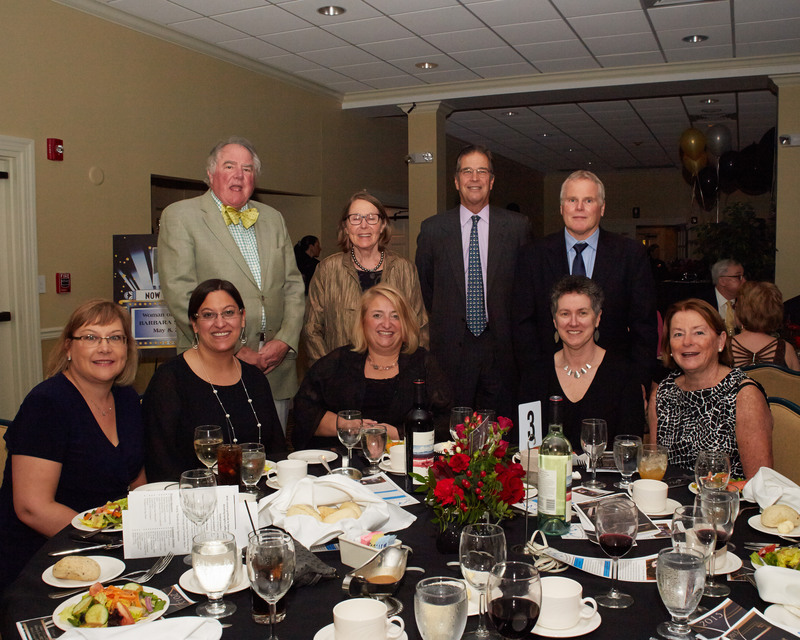 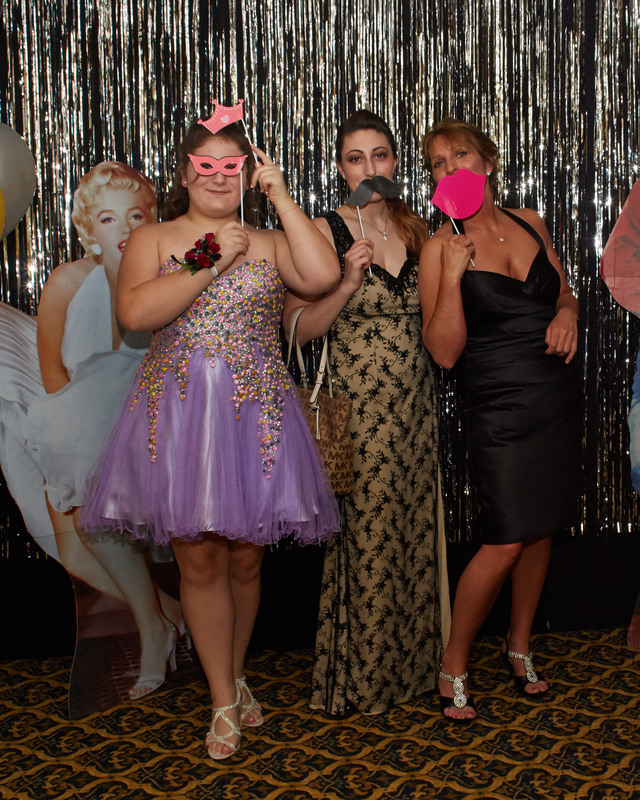 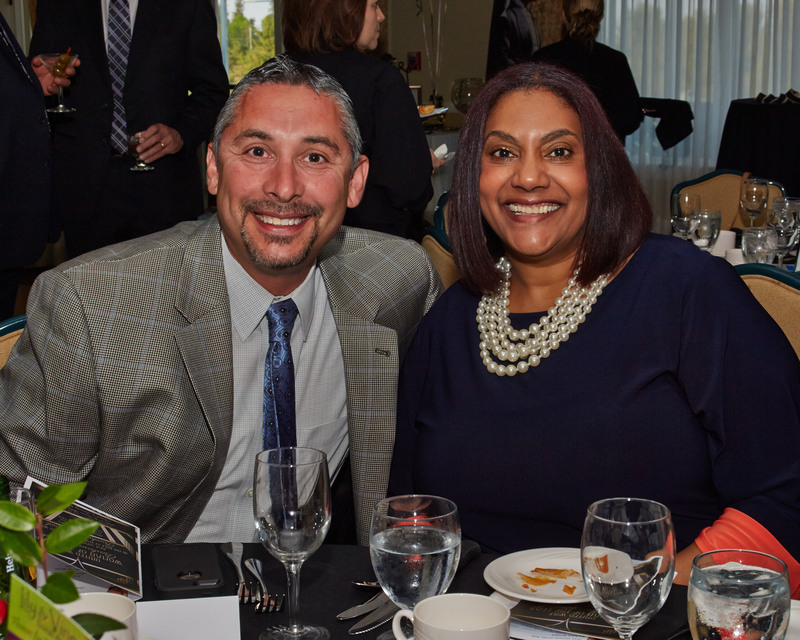 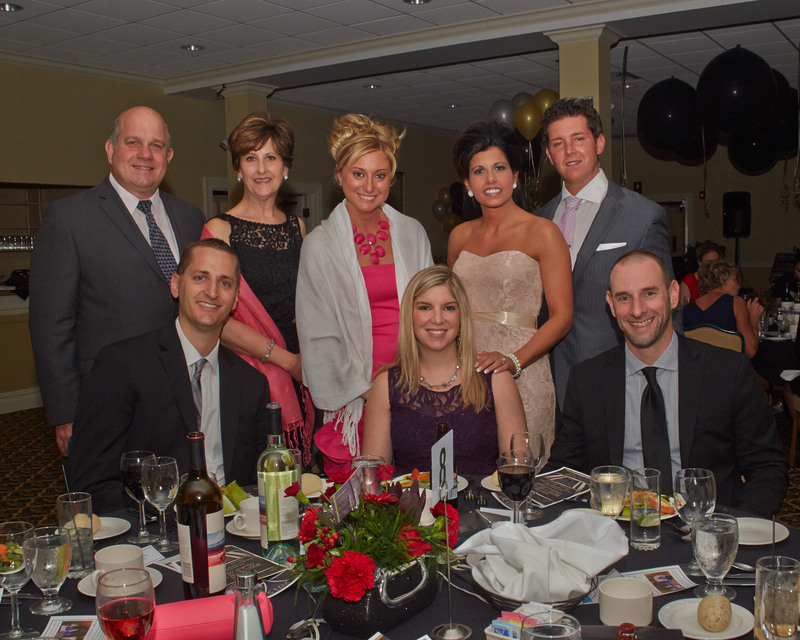 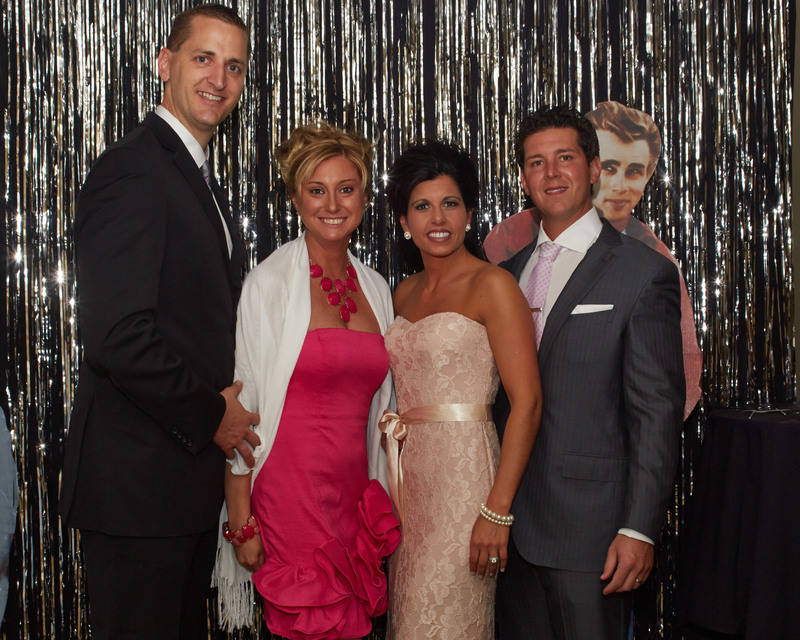 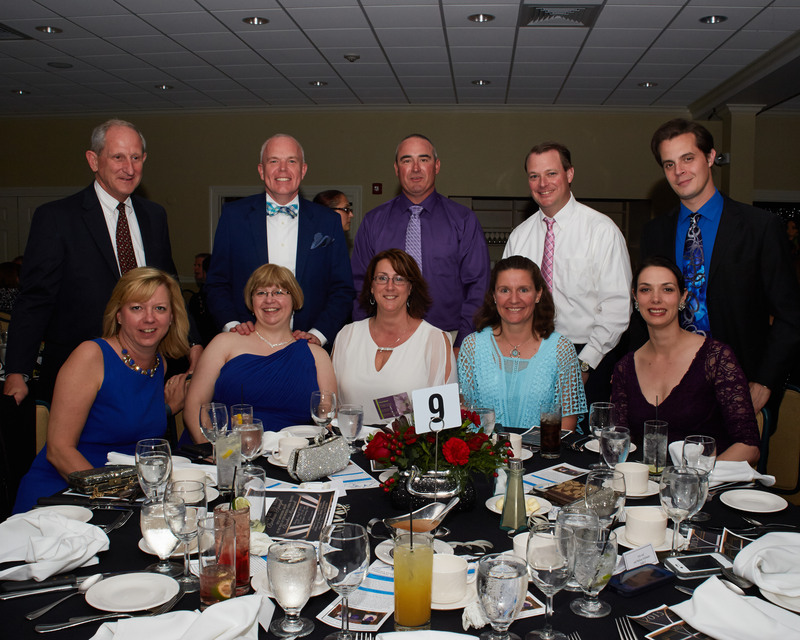 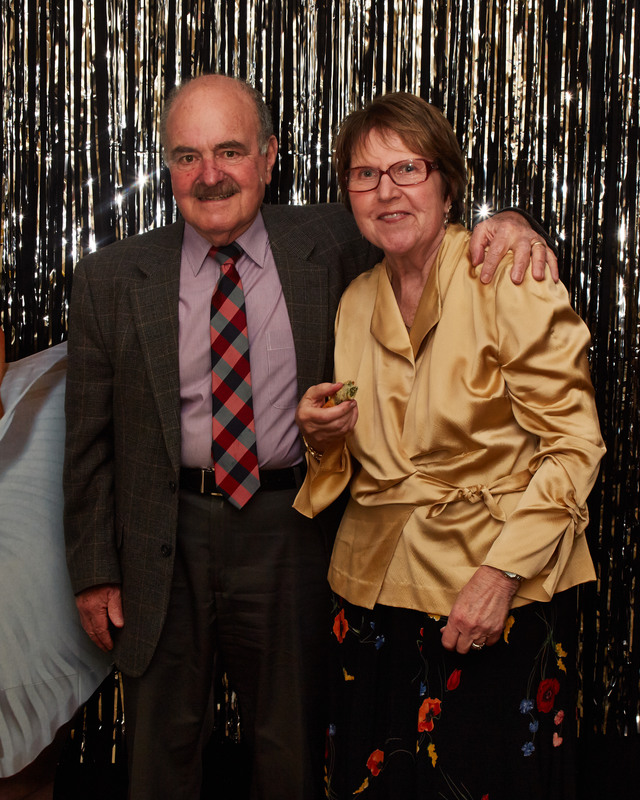 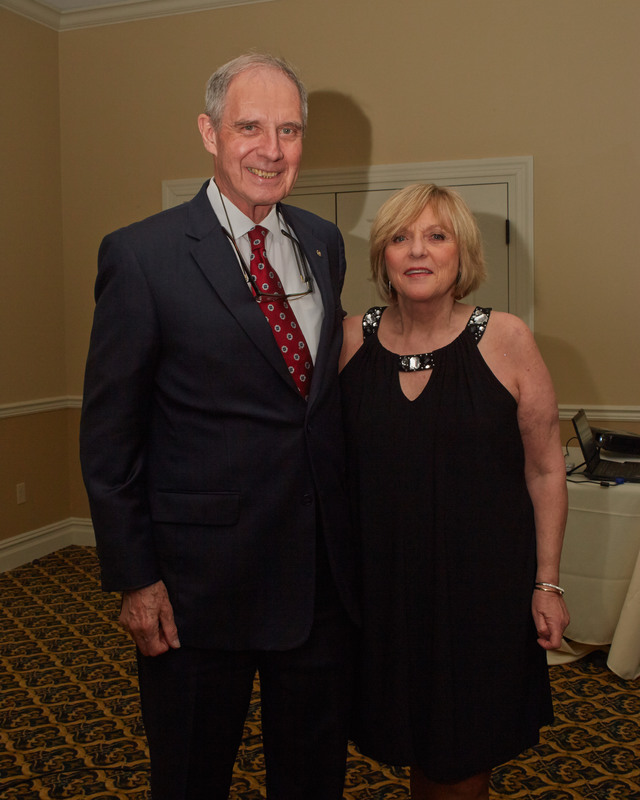 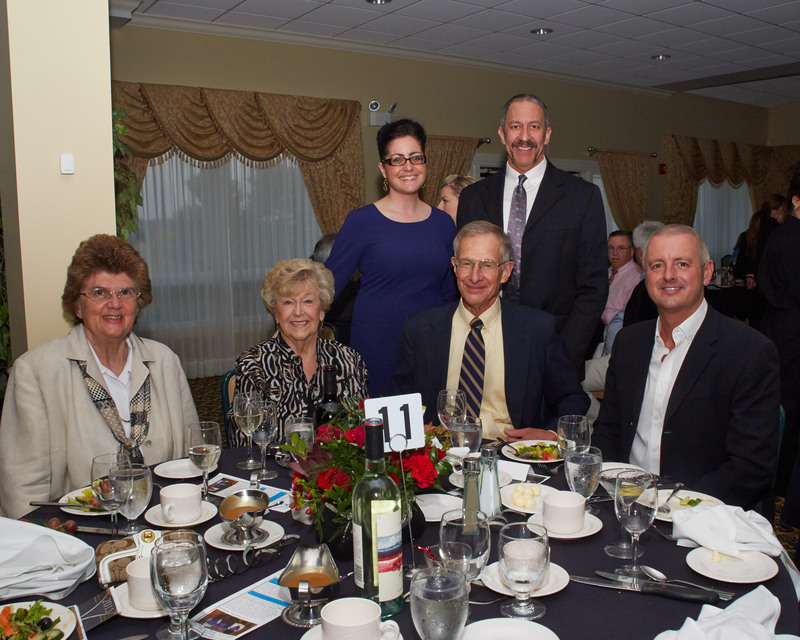 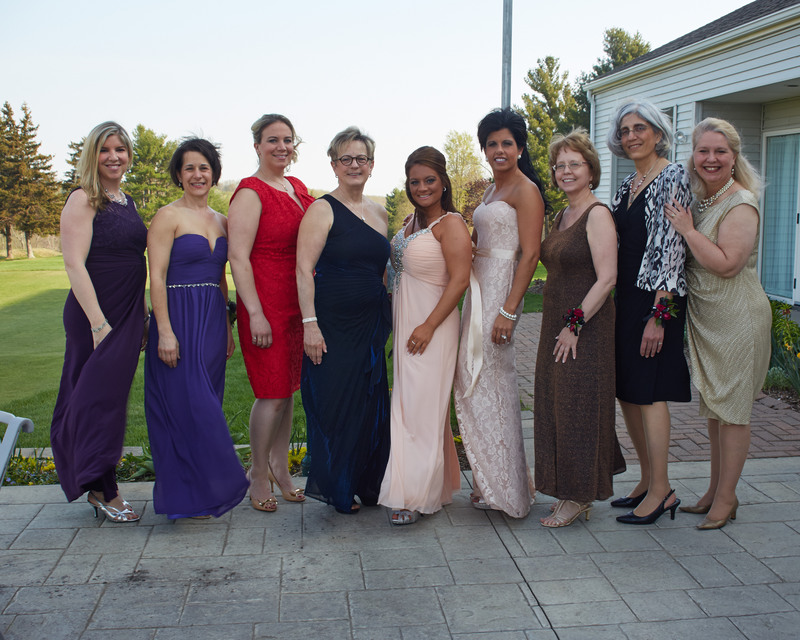 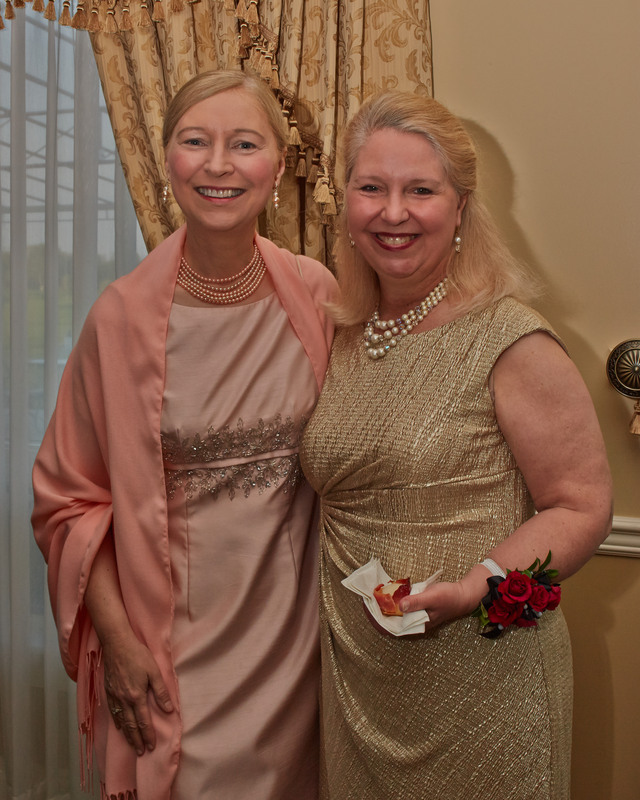 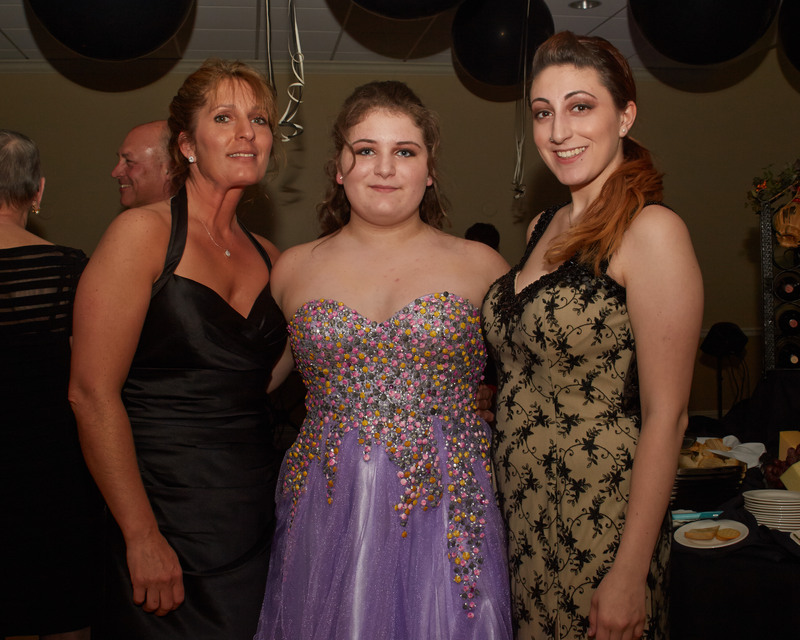 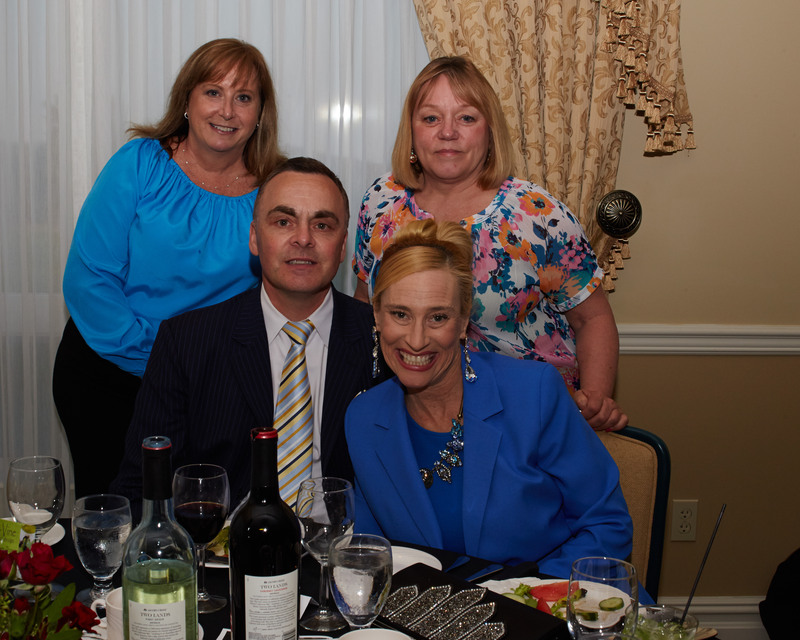 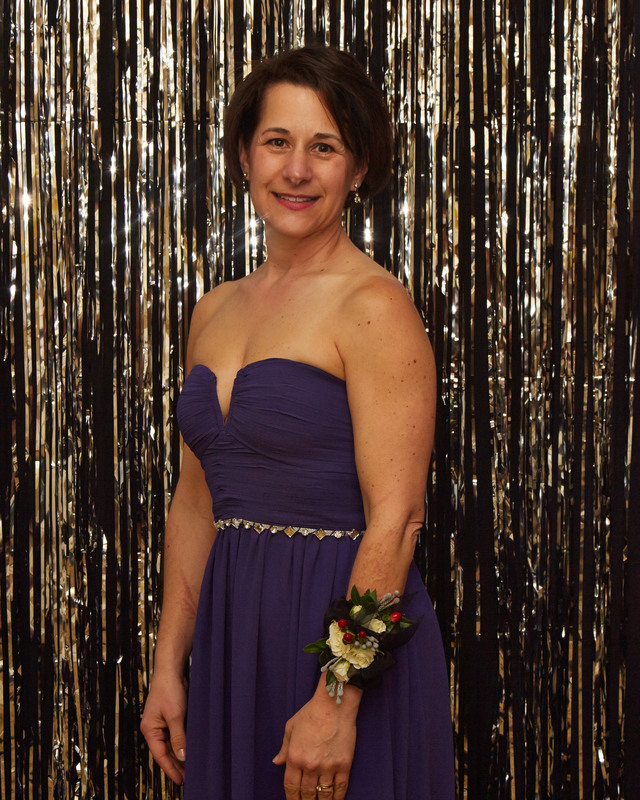 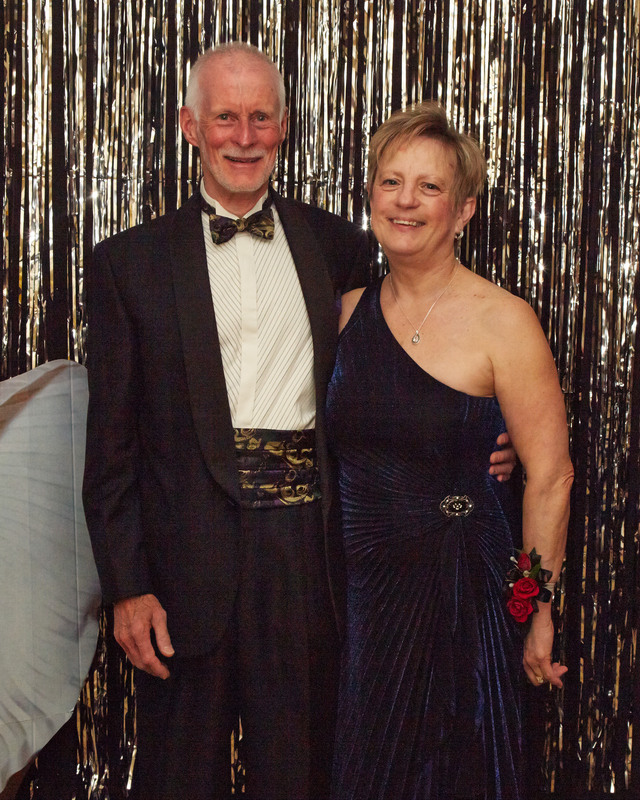 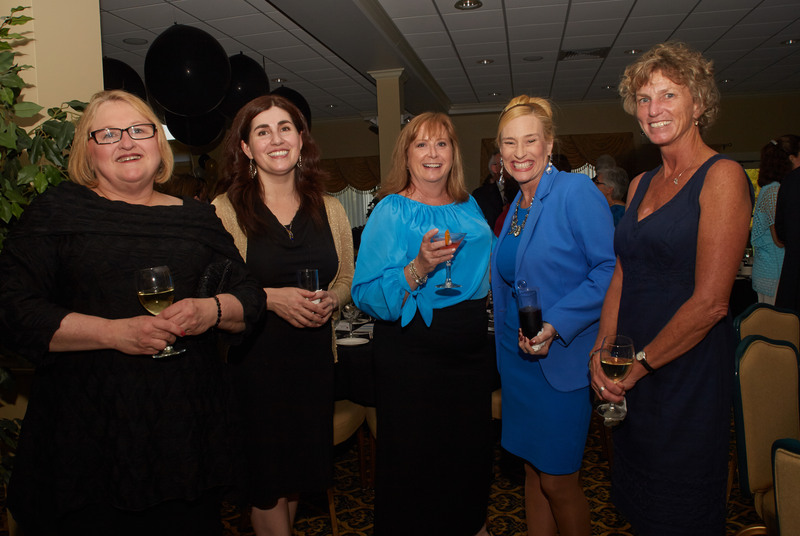 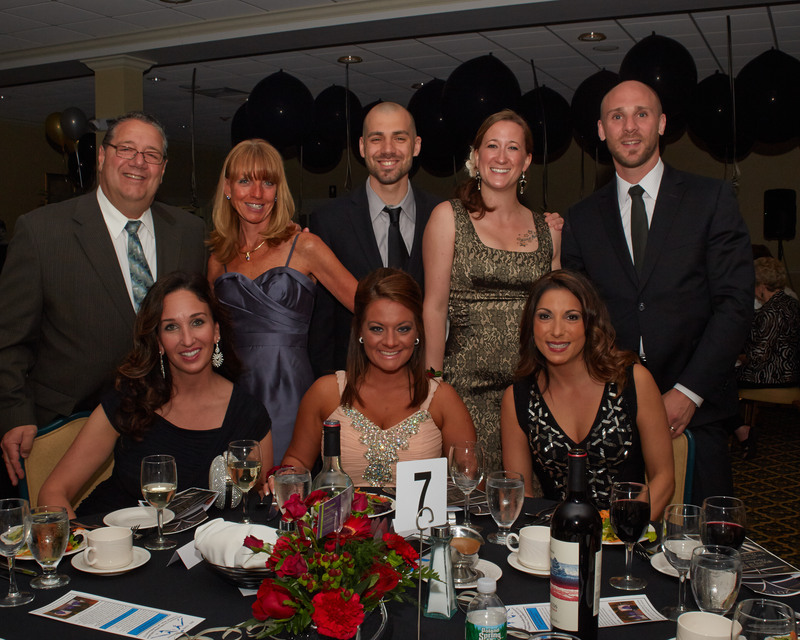 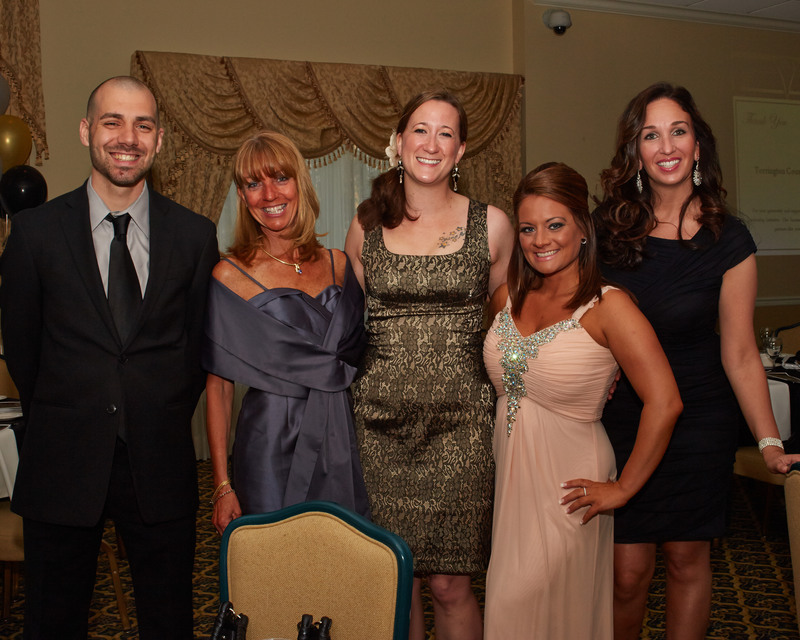 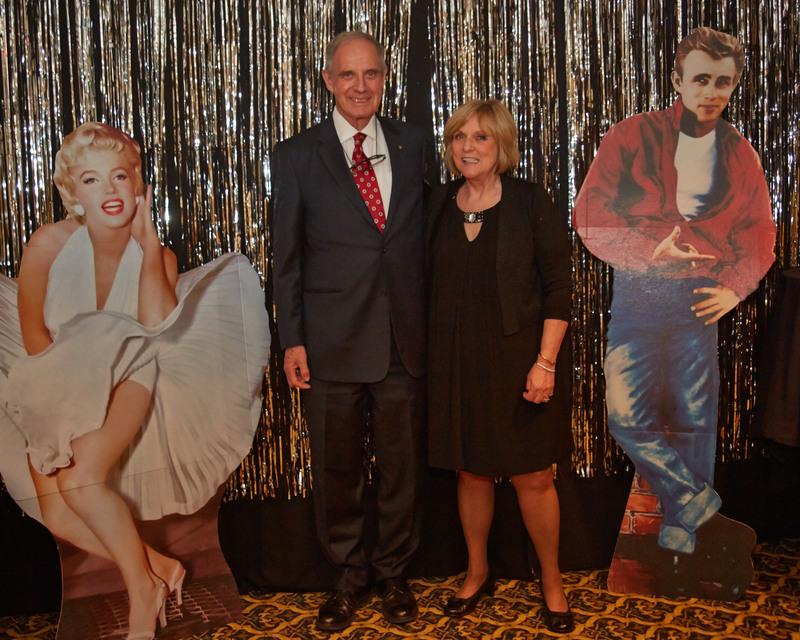 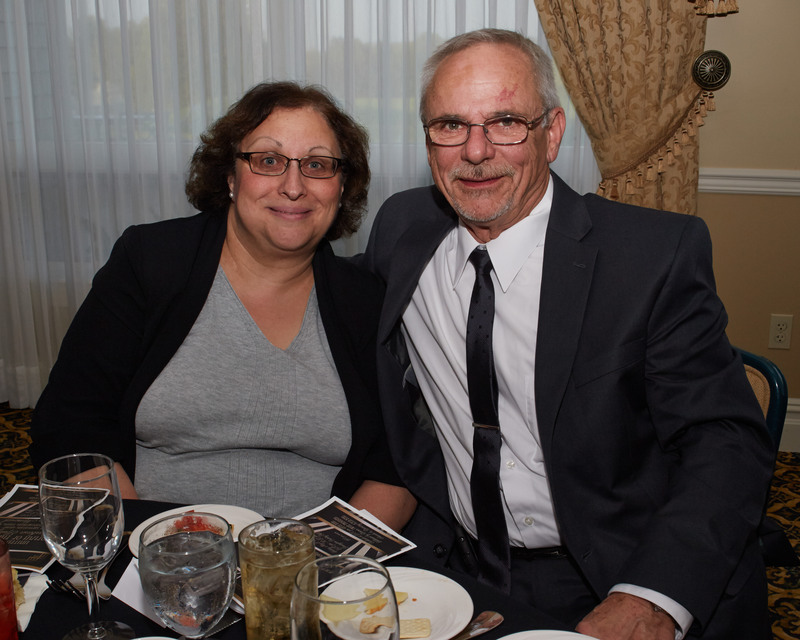 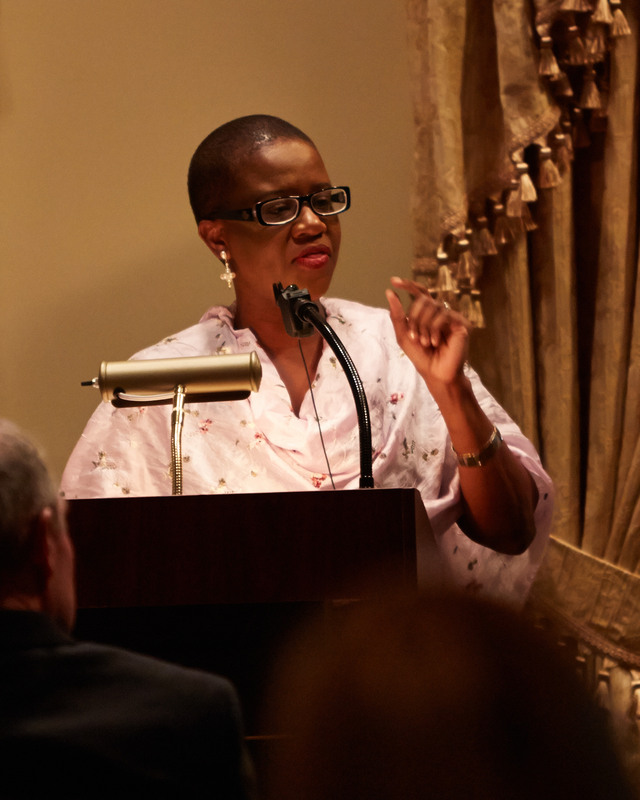 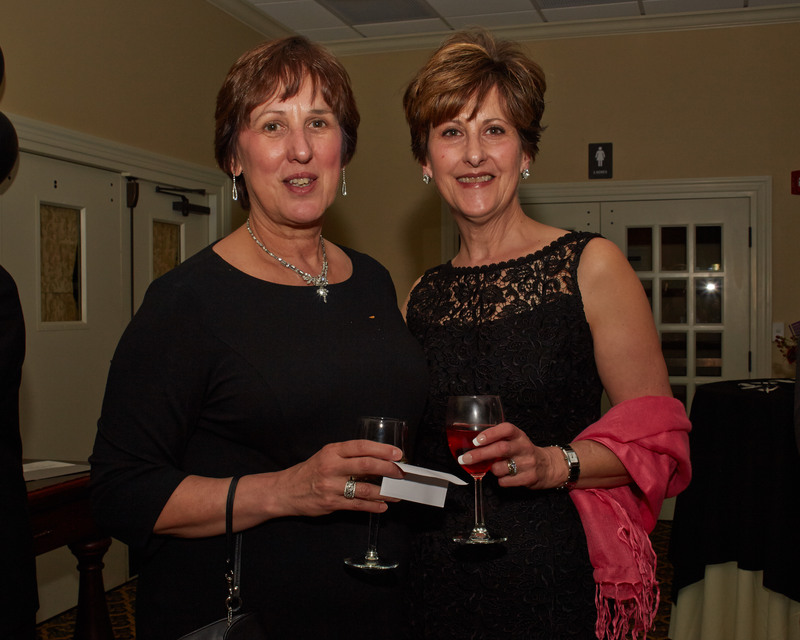 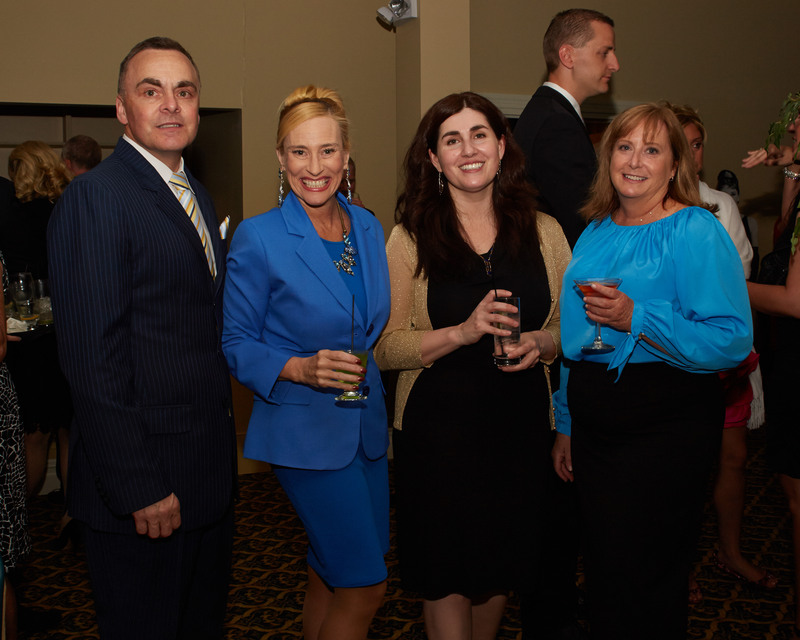 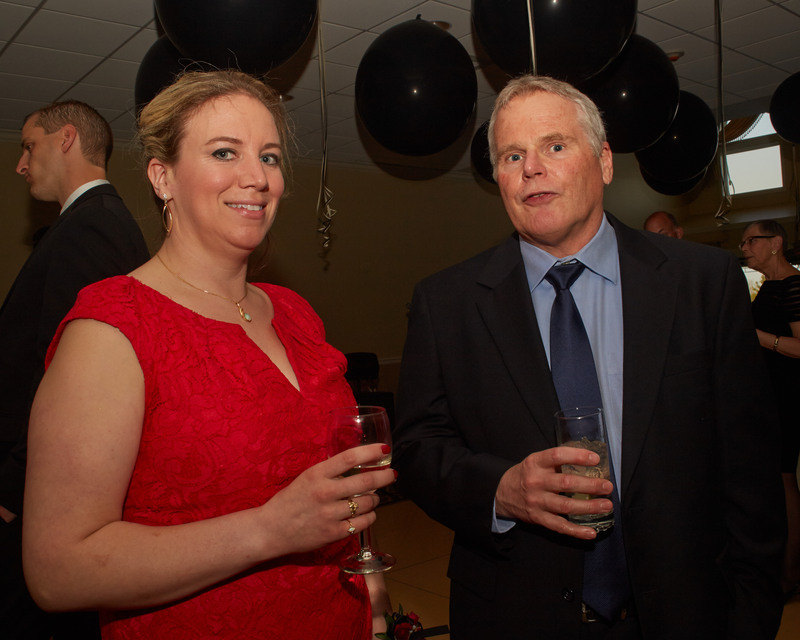 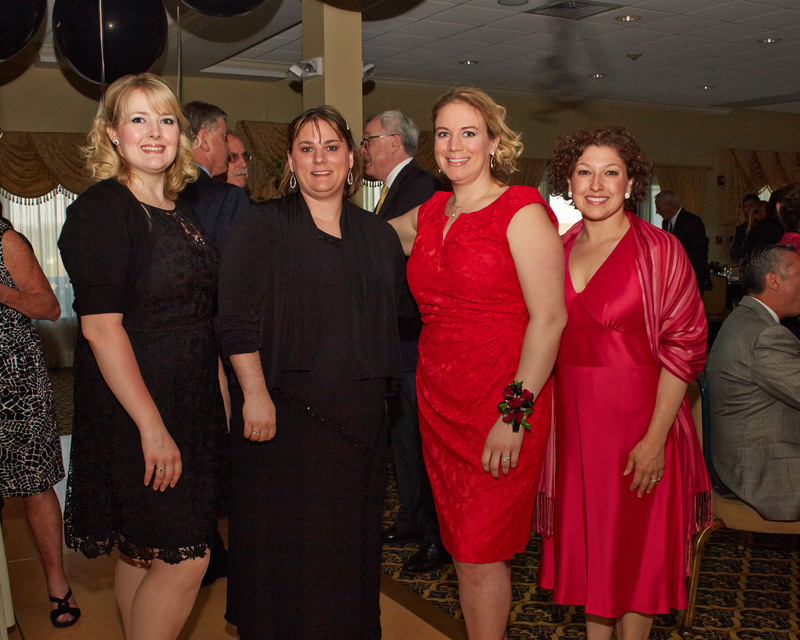 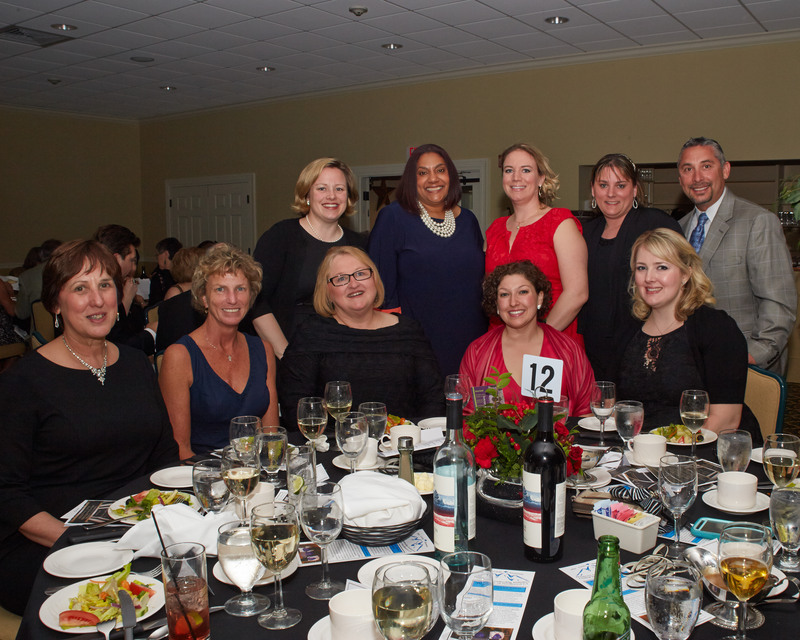 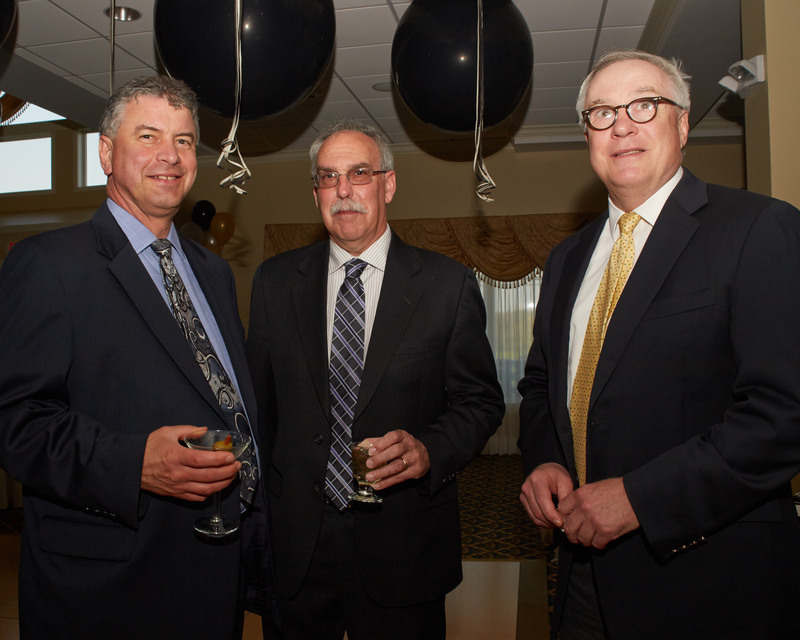 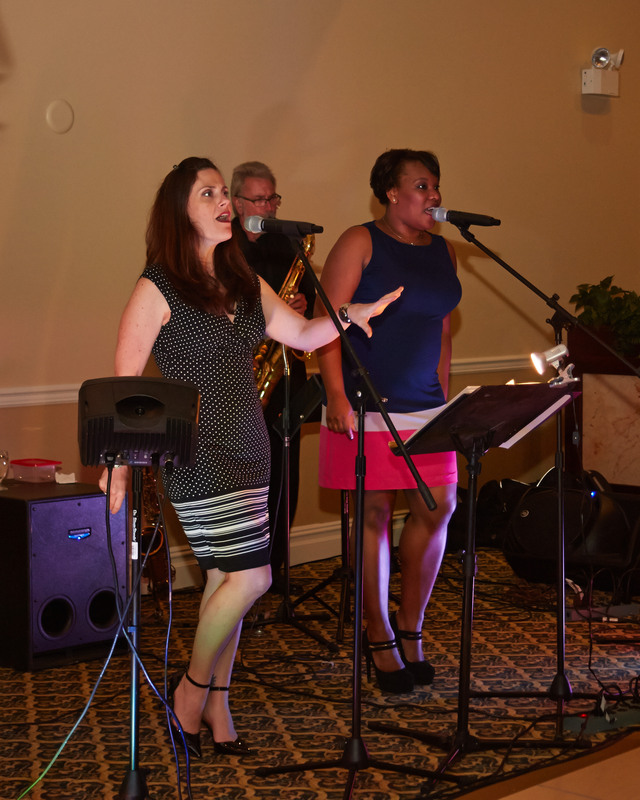 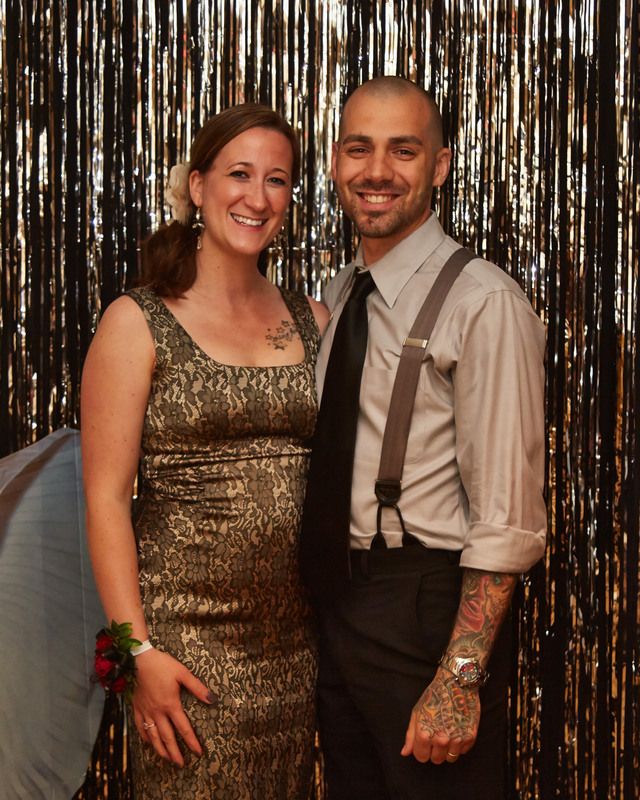 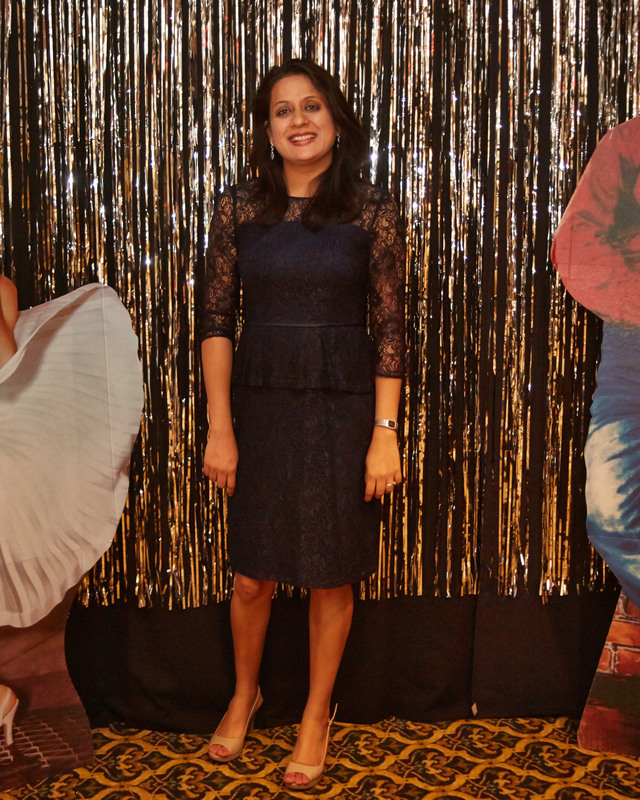 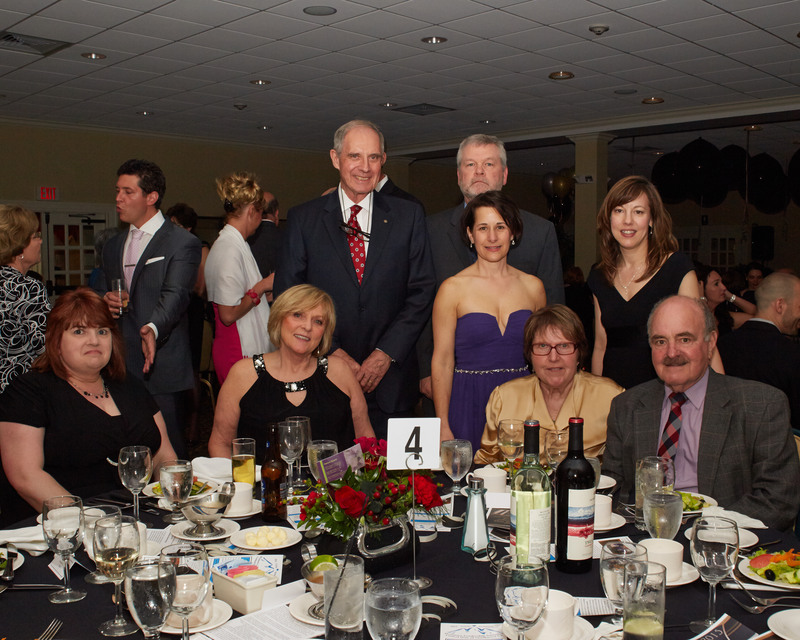 The 2015 Woman of the Year Gala was held on Friday, May 8, 2015 at the Torrington Country Club. 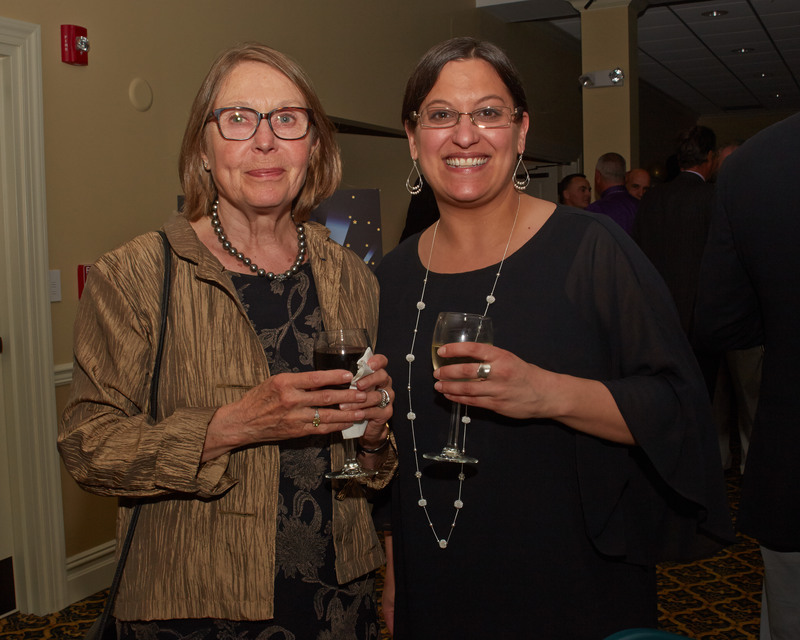 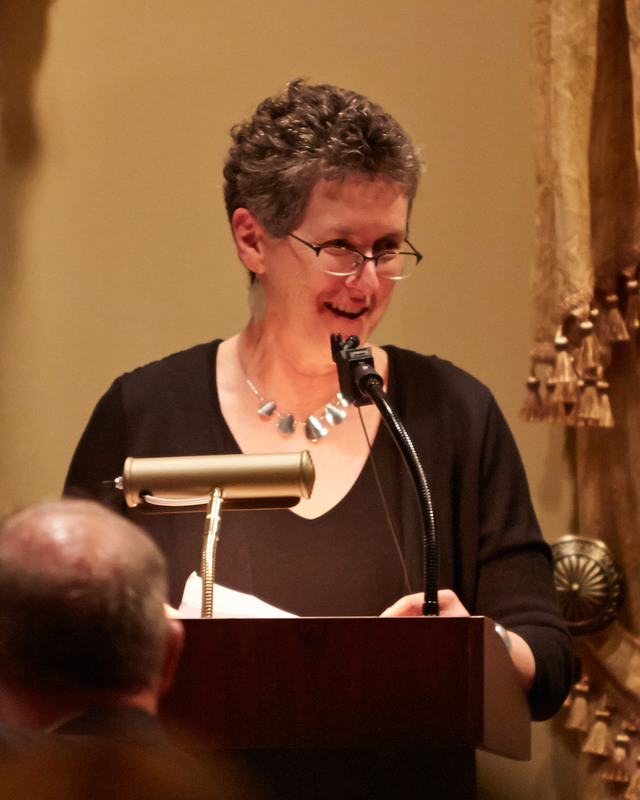 Honored at the event were Barbara Spiegel, (retired) Executive Director of Susan B. Anthony Project. 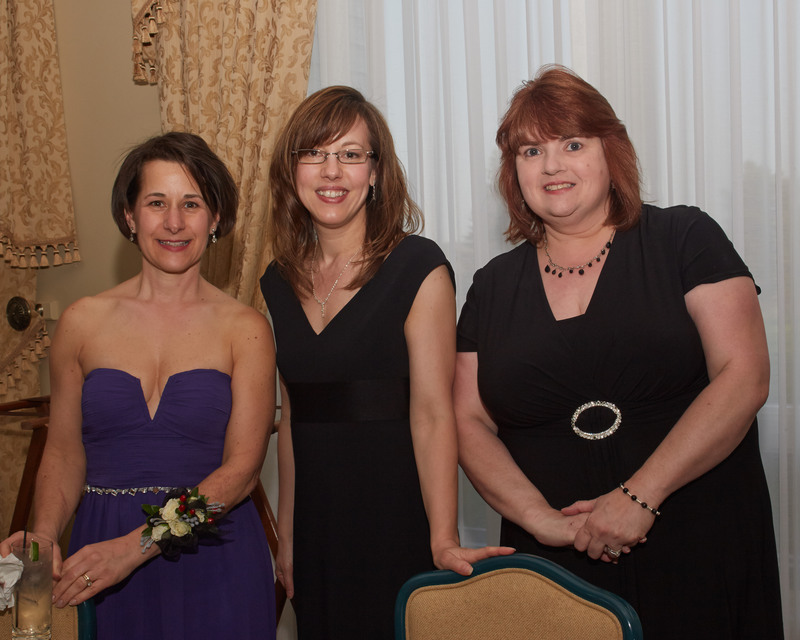 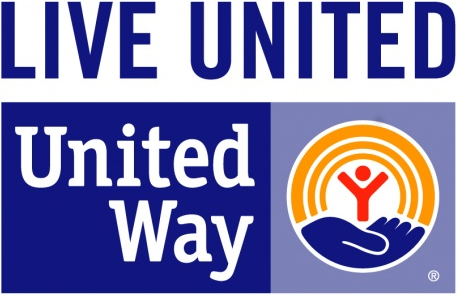 Maria Seymour Brooker Memorial received an award as the Best Supporting Organization in the Role of Empowering Women. 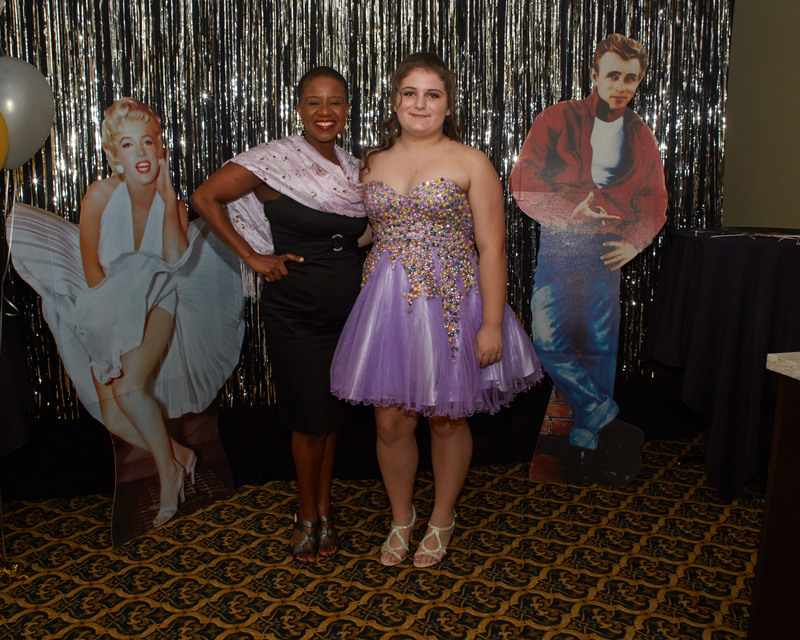 Funds raised by the Gala are used to support the Girls Summit, a full-day program held in October that's designed to help 8th grade girls as they navigate the high school years.